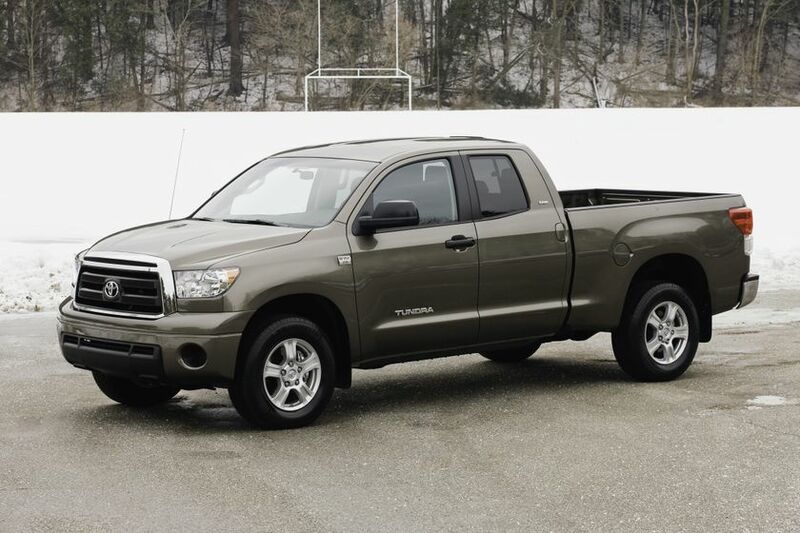 (TORONTO) –The 2012 Toyota Tundra is the full-size pick-up truck that tackles every challenge with style, safety and comfort. 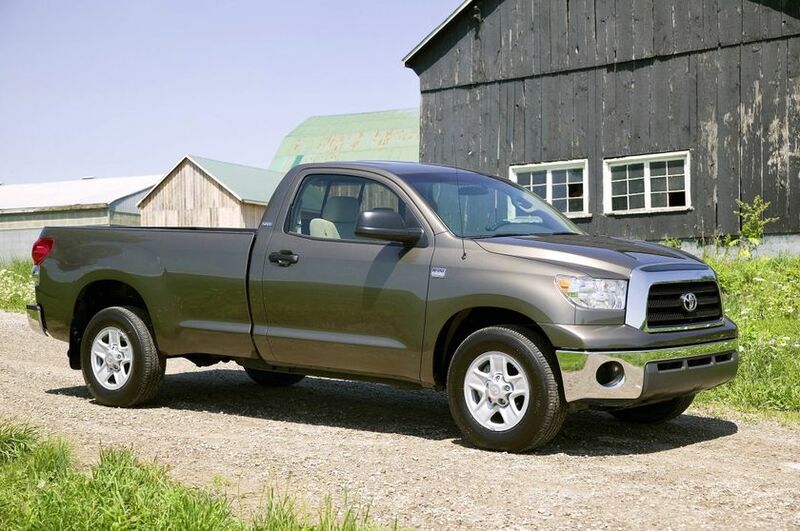 Each configuration (and there are plenty) is designed with Canadian drivers in mind, so Tundra is ready to take on any task – anytime, anywhere. 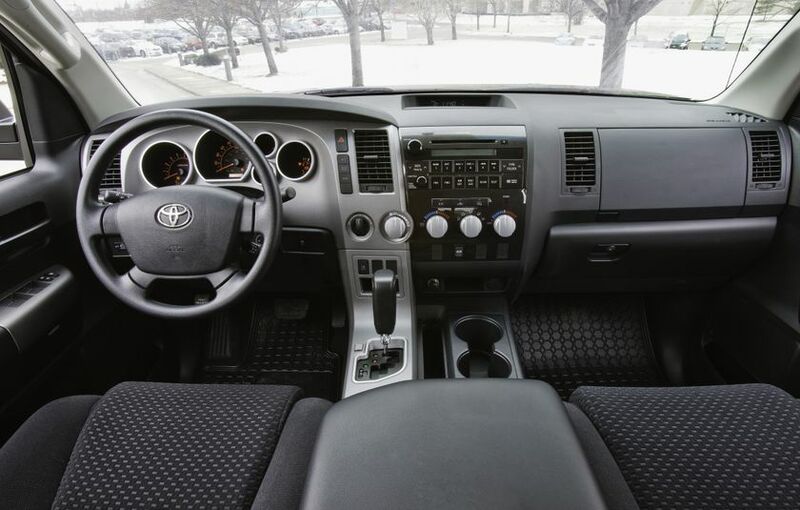 The 4x2 Tundra Double Cab Long Bed 5.7L now features rear privacy glass as standard. 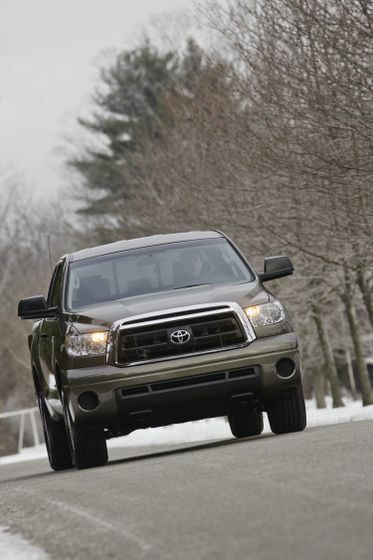 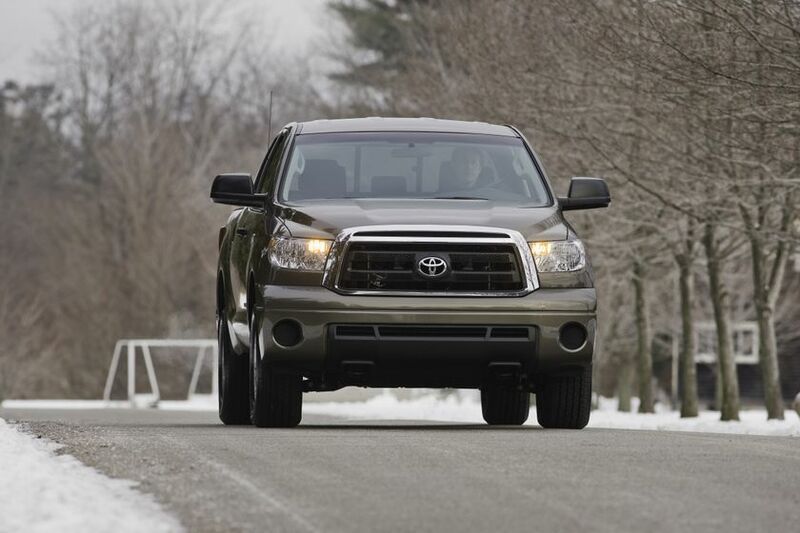 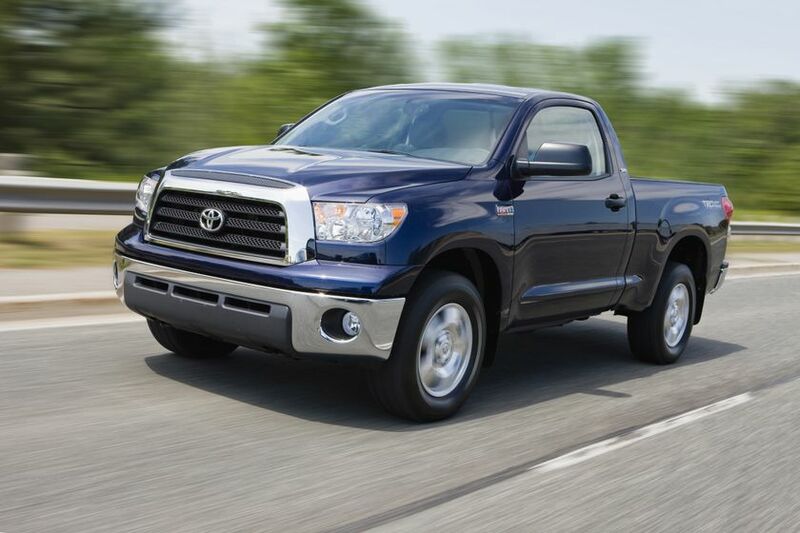 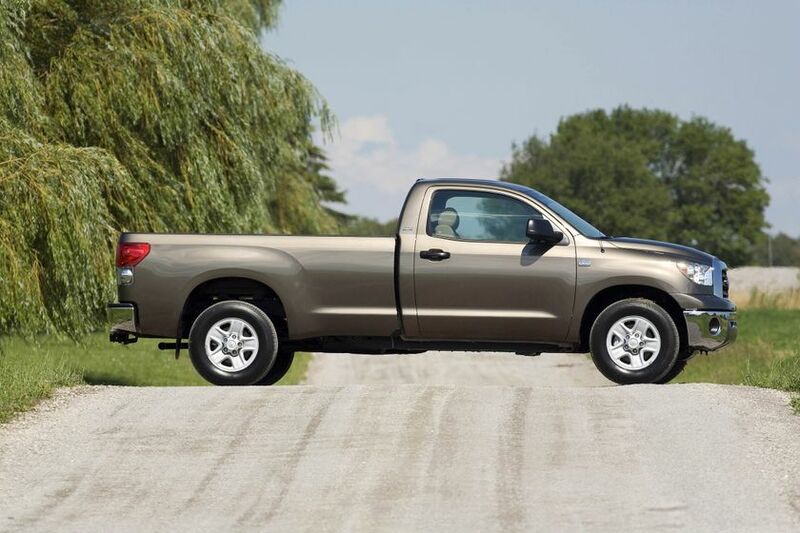 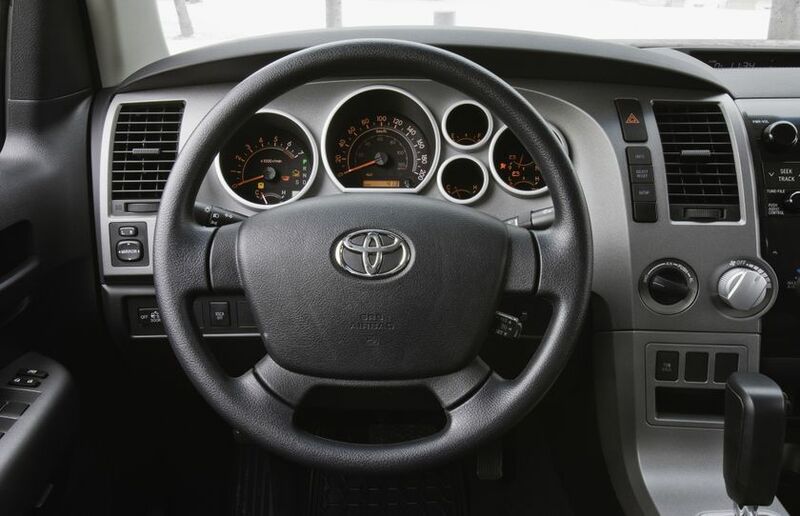 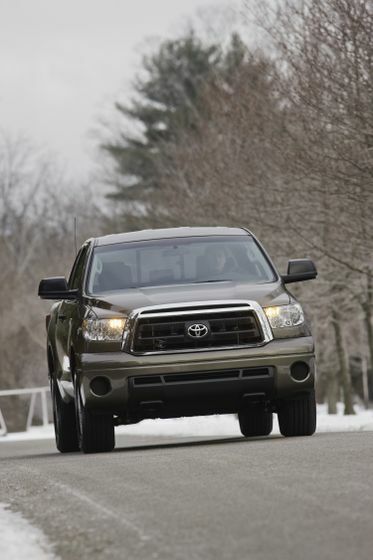 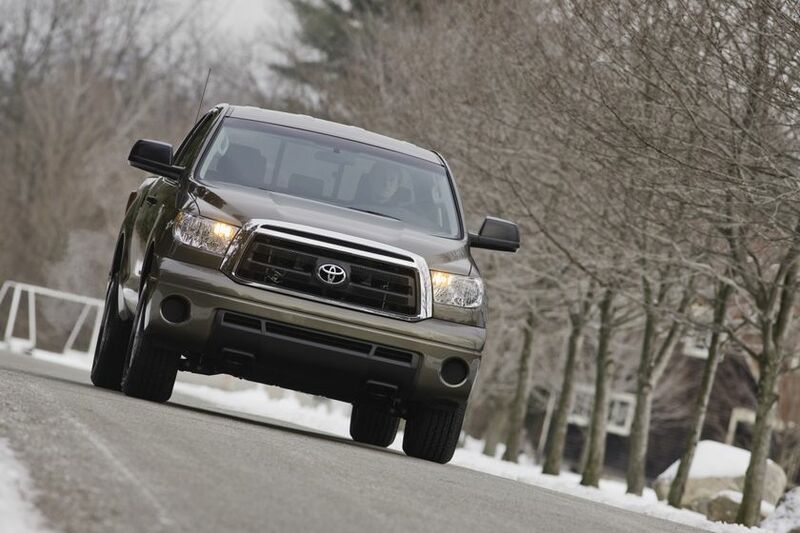 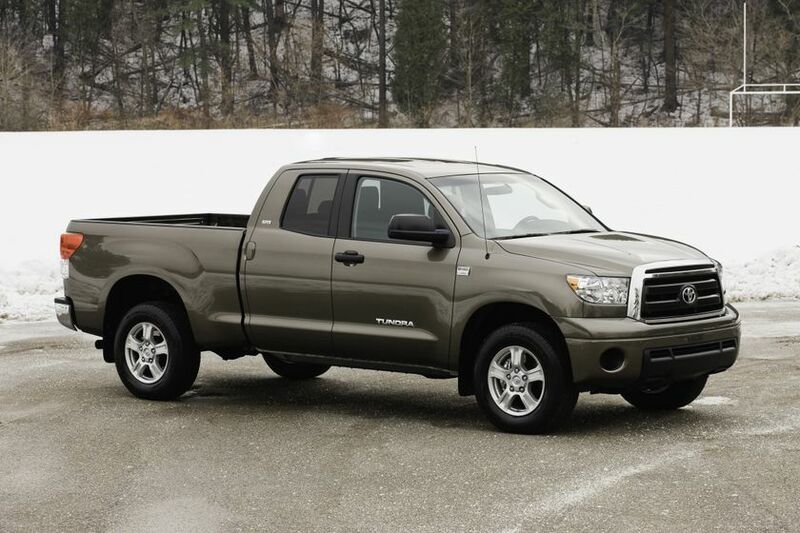 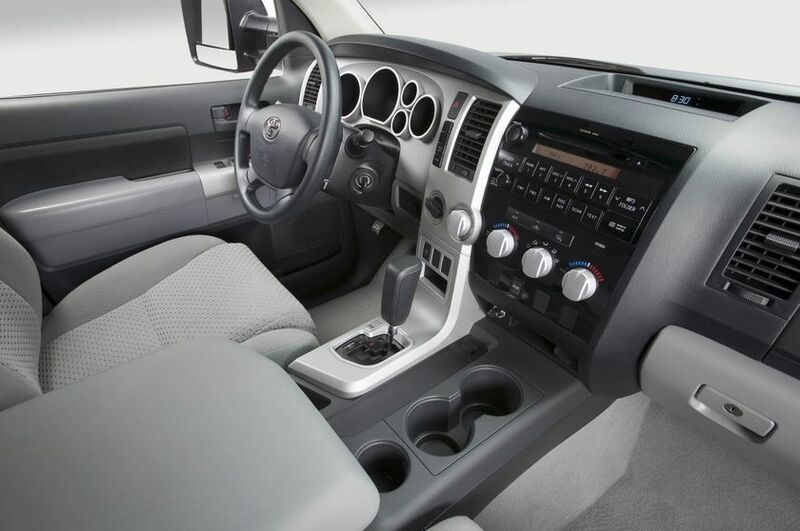 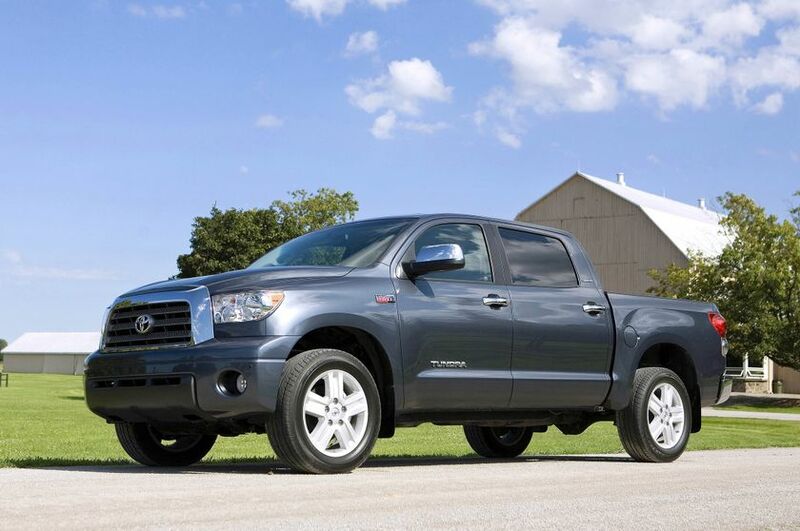 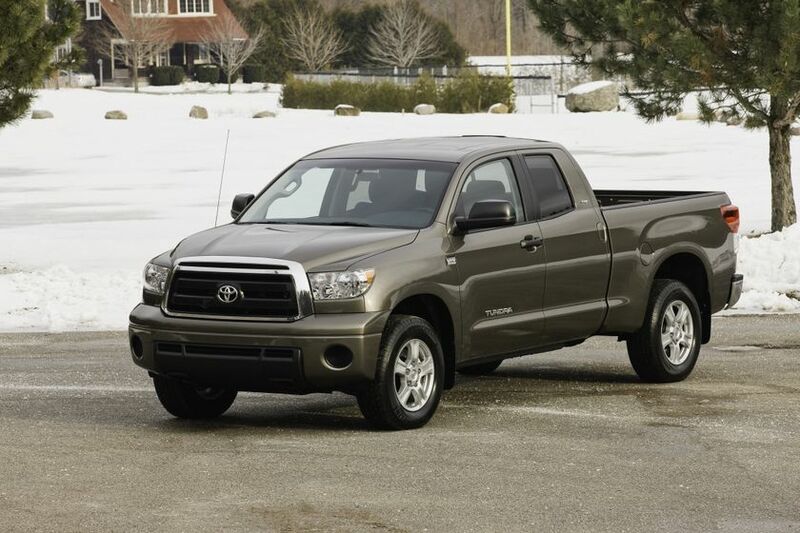 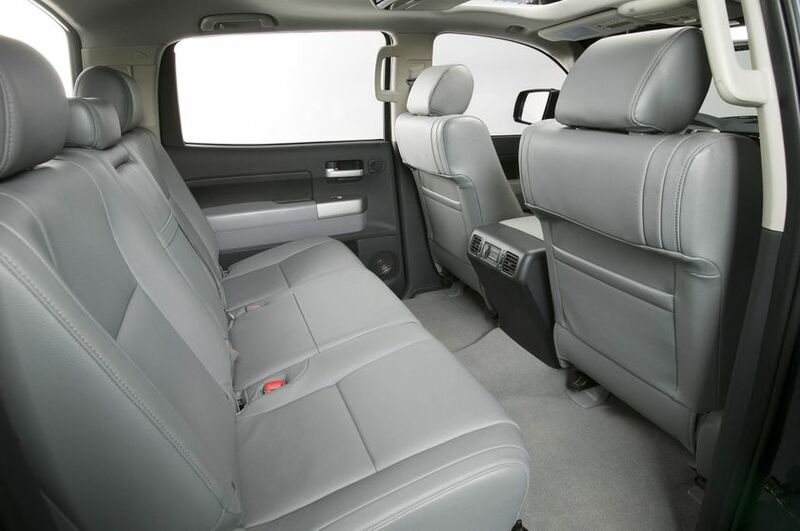 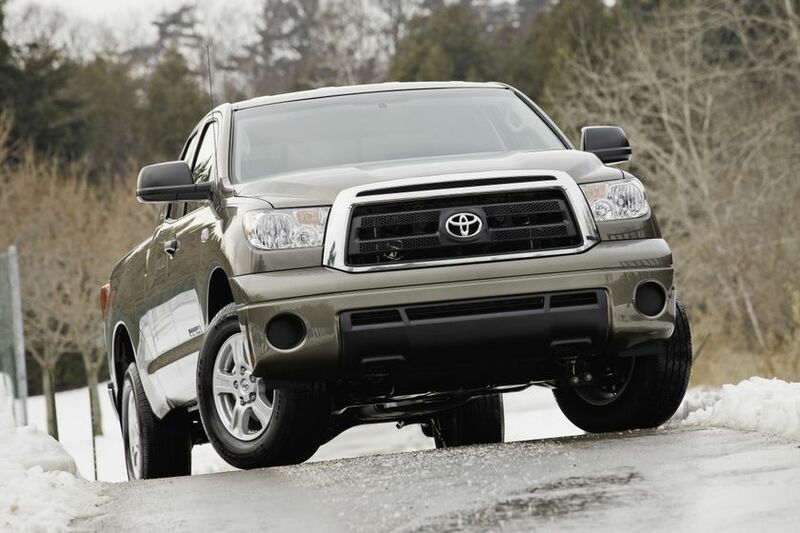 The 2012 Toyota Tundra is a true force of nature, with a choice of two powerful engines. 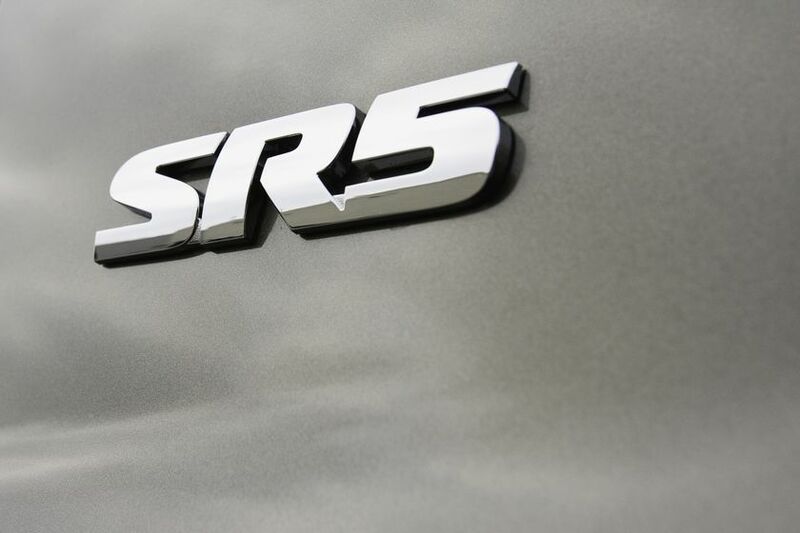 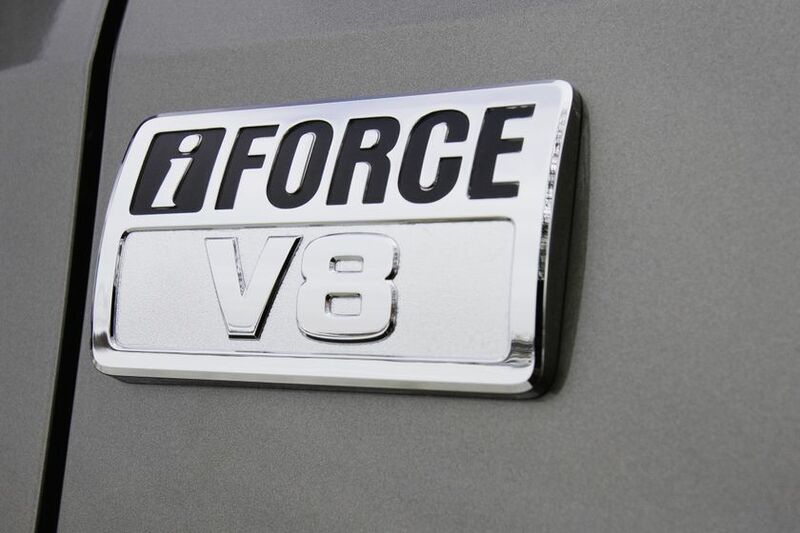 The powerful yet efficient 4.6L i-FORCE V8 with acoustic control induction system delivers up to 310 horsepower and 327 lb-ft of torque, while the rugged and powerful 5.7L i-FORCE V8 generates 381 peak horsepower and up to 401 lb-ft of torque. 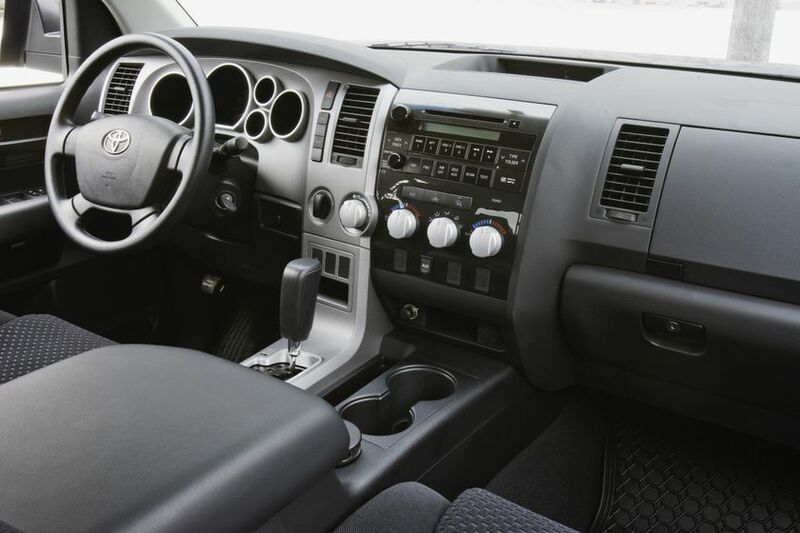 Both engines feature 32 valves, Dual Variable Valve Timing with intelligence (Dual VVT-i), sequential multiport electronic fuel injection, an Electronic Throttle Control System with intelligence (ETCS-i), and crank hold electronic starter control. 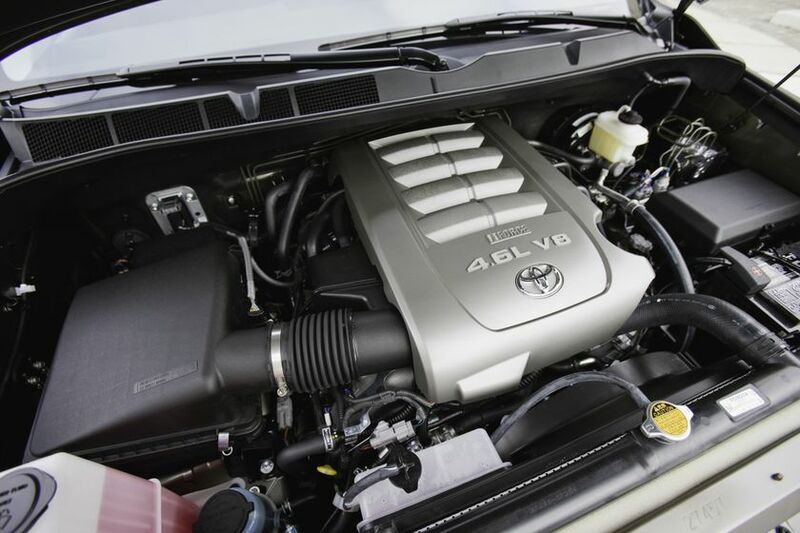 Additional standard systems include an engine oil cooler, heavy-duty battery, starter, alternator and heater, and stainless steel exhaust system for long-term reliability and dependability. 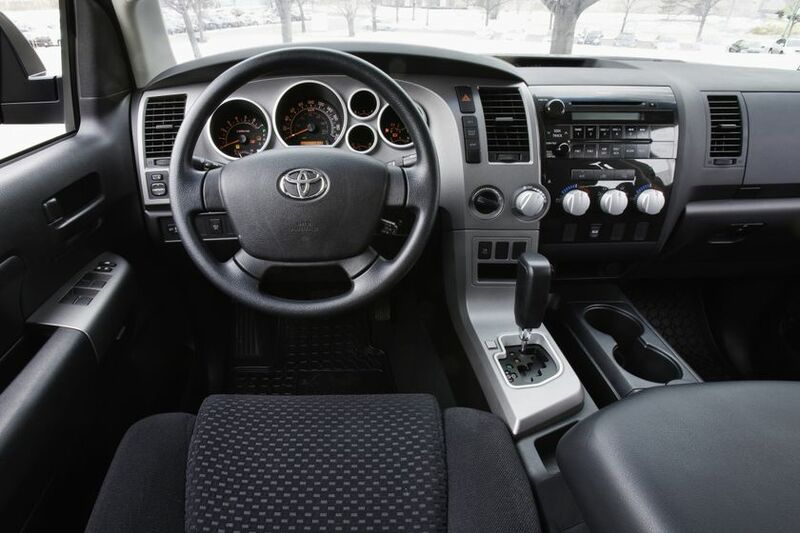 Regardless of engine size, all 2012 Tundra models are equipped with a six-speed super electronically controlled transmission with sequential shift mode, tow/haul setting, overdrive, lock-up torque converter, transmission cooler and automatic transmission fluid warmer for confident acceleration, smooth shifts and maximum fuel efficiency. 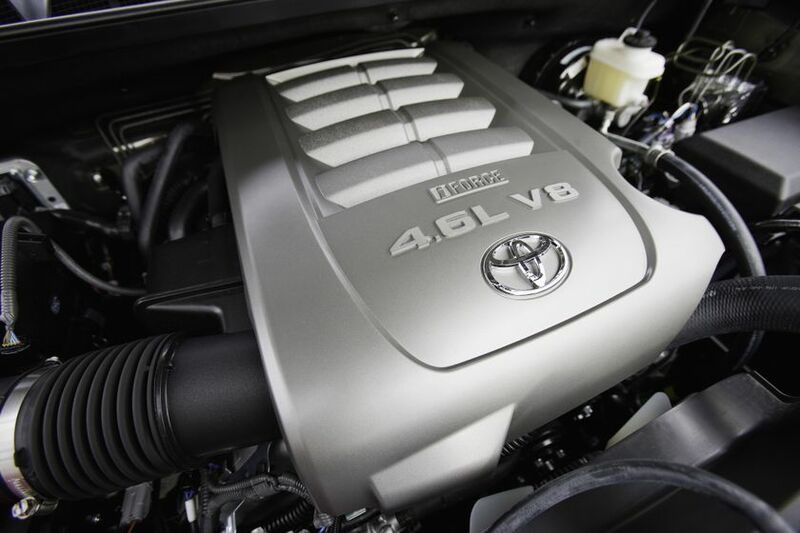 Tundra models with the 4.6L engine achieve a combined city/highway fuel efficiency of 12.3 L / 100 KM (4x2) or 13.0 L / 100 KM (4x4), while those with the 5.7L engine clock a combined fuel efficiency of 13.6 L / 100 KM (4x2) or 14.6 L / 100 KM (4x4). 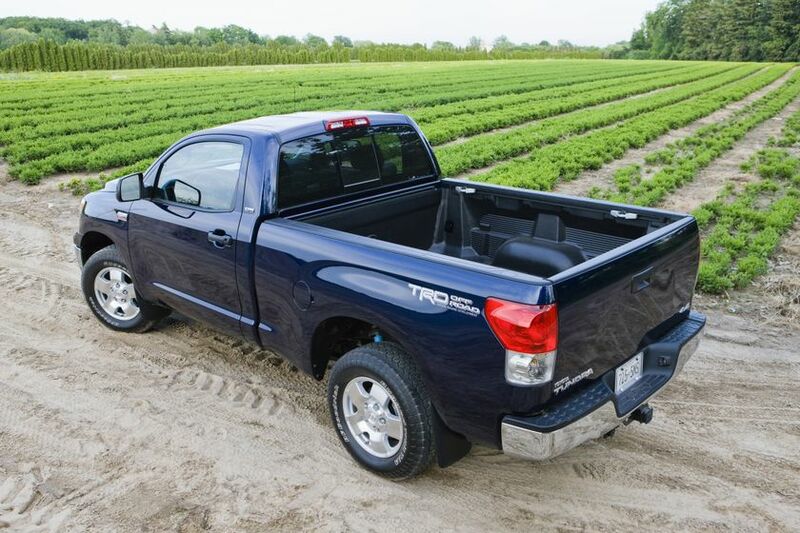 Responsive power steering, a rugged yet comfortable suspension system, a choice of 4x2 or 4x4 configurations, and a full suite of handling and control technologies: these are reasons Canadian pick-up truck lovers love the Tundra. 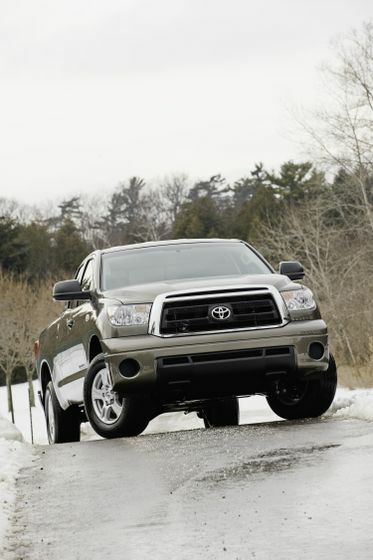 All Tundra models feature an auto limited slip rear differential while 4x4 models are also equipped with a one-touch 4WD system, plus an underbody fuel tank and transfer case protector plates. 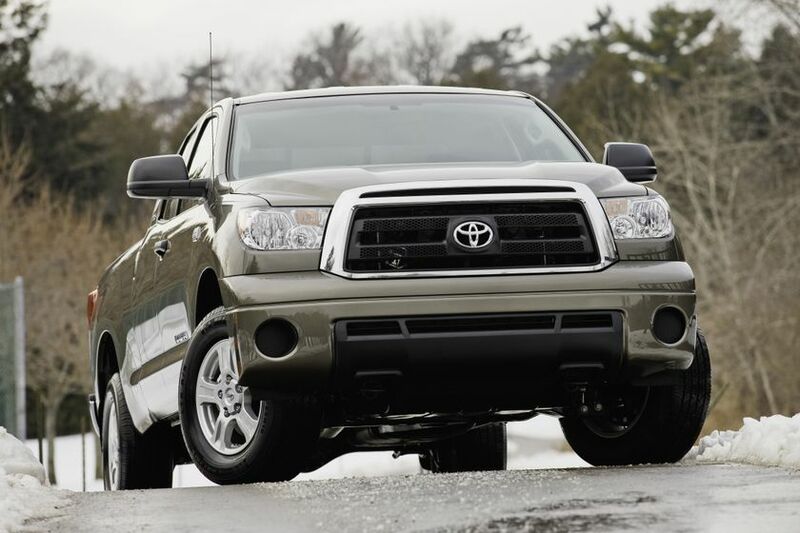 A rugged suspension system is surprisingly comfortable, featuring a double wishbone configuration up front with gas shocks, coil springs and stabilizer bar, and a heavy-duty multi-leaf spring rear suspension with bias-mounted gas shocks. 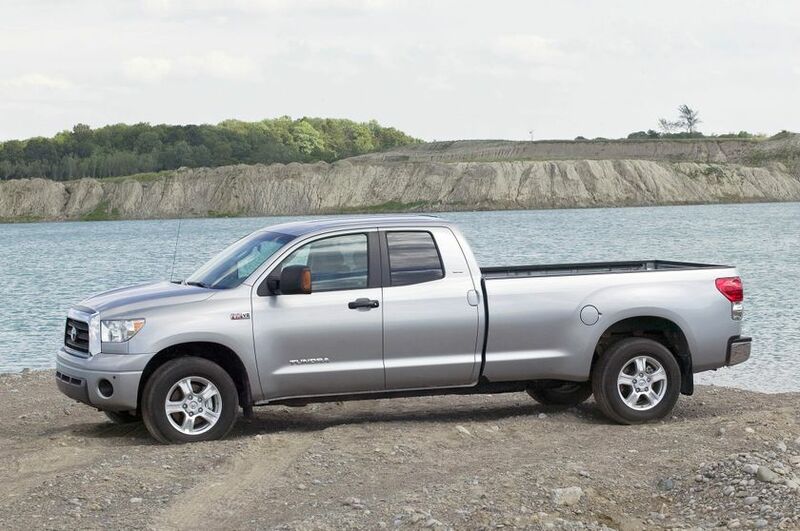 All Tundra models are equipped with a Tow Package including: heavy-duty tow hitch receiver; 4-pin and 7-pin connectors; supplemental transmission oil cooler; and an engine and transmission oil temperature gauge.